With exclusive reflective strip design, even at night, the anti lost wrist link is visible apparently under the light. Keeping your baby under your nose while giving them more private space. 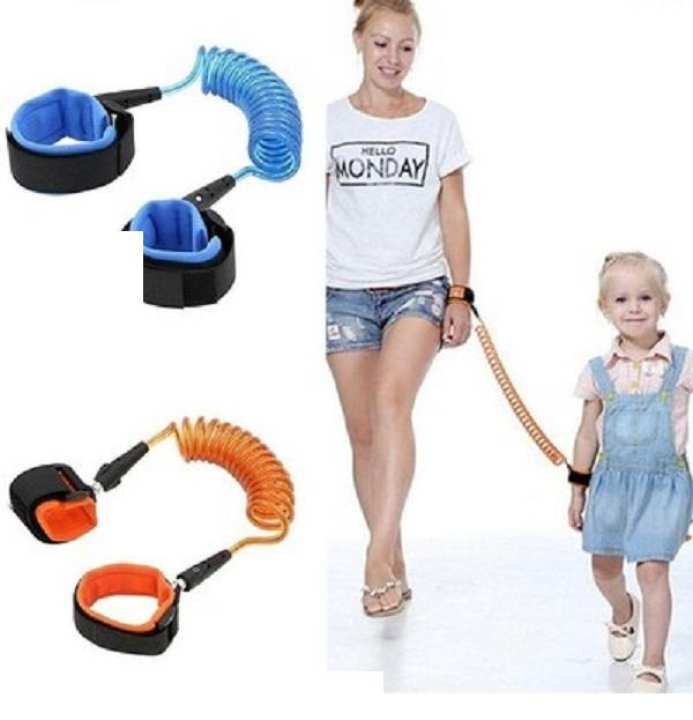 Adopt unique child lock, there is no way to pick off the toddler leash by your children. The baby leash is made from retractable reinforced steel cord wrapped with plastic, making it impossible to be cut by general tool. This toddler leash is linked by a 360 degree rotating connectors for more possibilities of your baby’s activities. Package include 2 child leash: 1.5m green wrist leash & 2.5m blue wrist leash. Comes with adjustable wrist straps that fit snugly on adults and kids, you can connect the anti lost belt for toddlers to backpack, shopping cart or baby stroller. 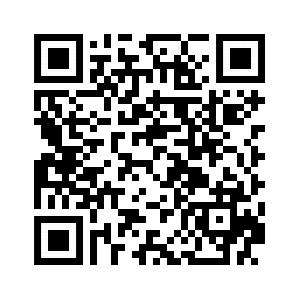 Perfect for using in parks, mall, supermarkets and crowded places.